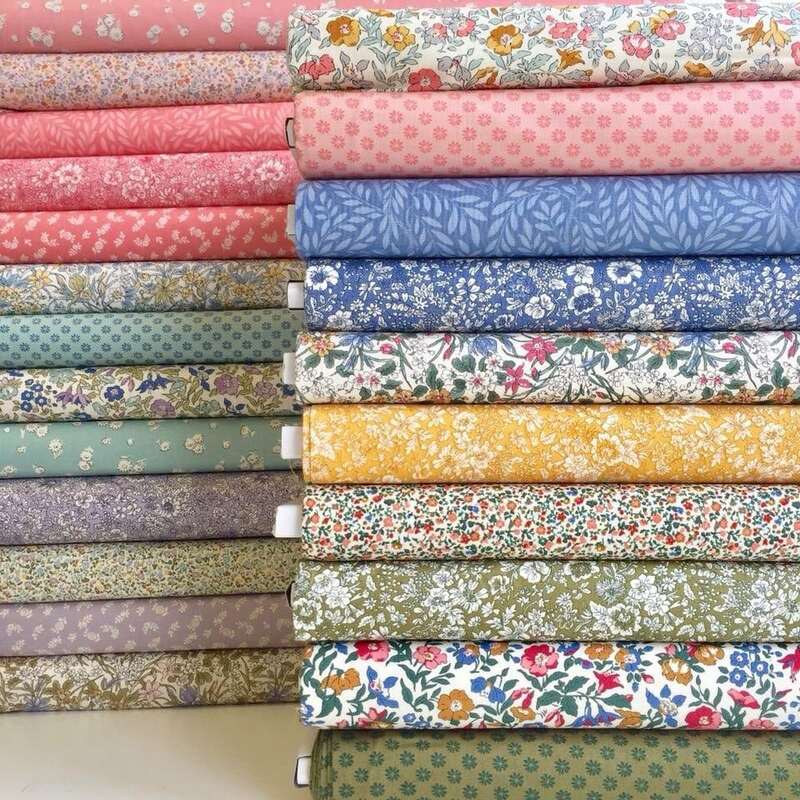 This lovely collection of quilting fabrics, called ‘The English Garden’, is reminiscent of beautiful gardens and florals from across the country and seasons. 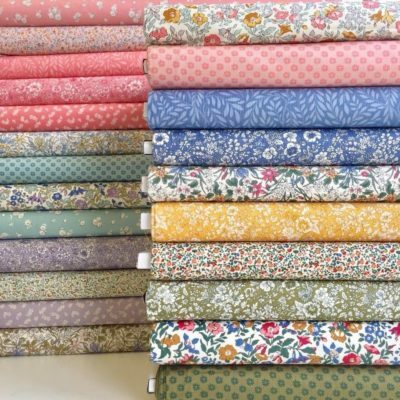 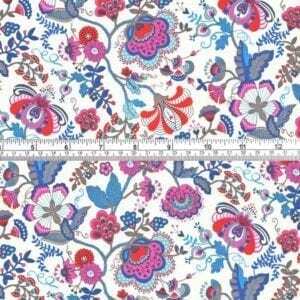 This collection has been specially designed by the Liberty design team for quilters. 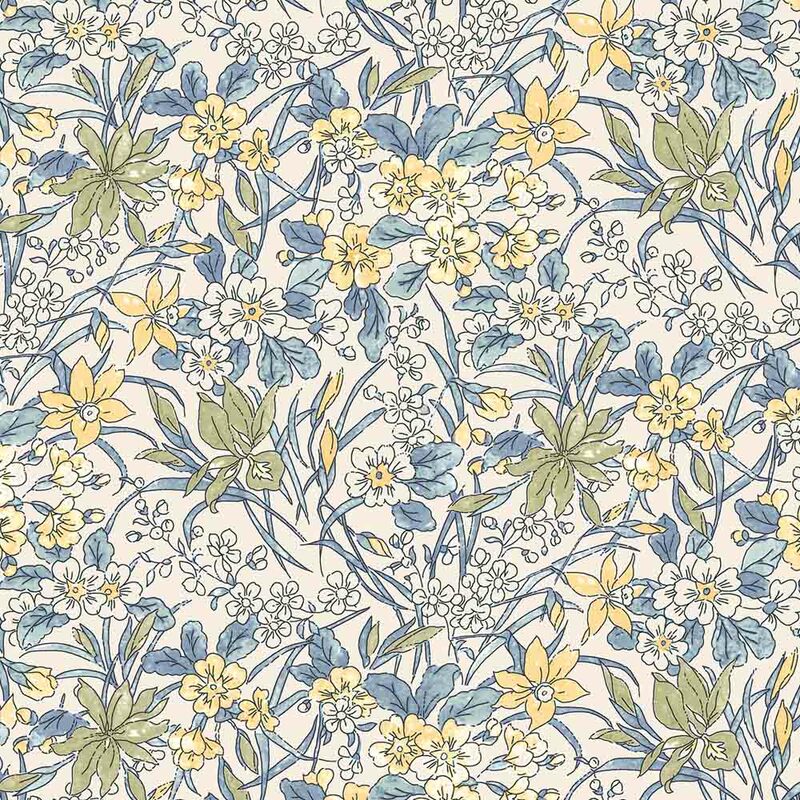 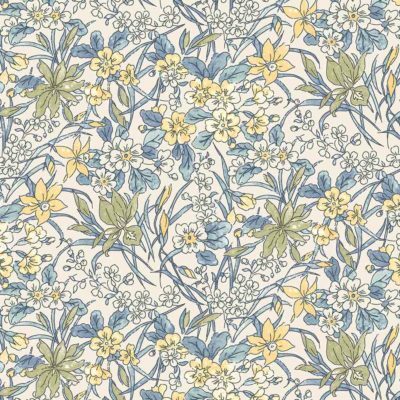 The Liberty design team have redrawn some of the designs from the Liberty archive, some dating back to the early 1900s. 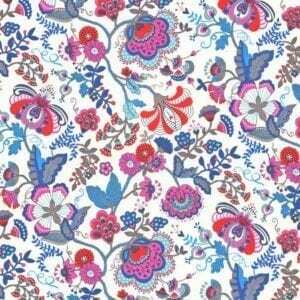 The fabrics are all Lasenby 100% cotton which is of a quality specifically woven for quilters. 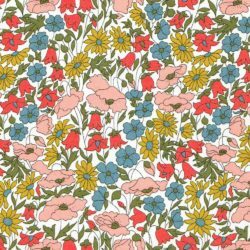 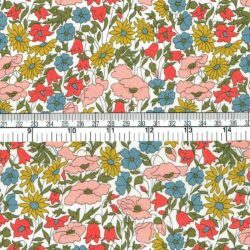 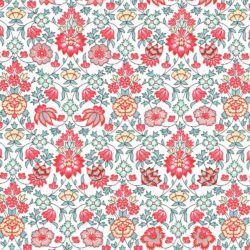 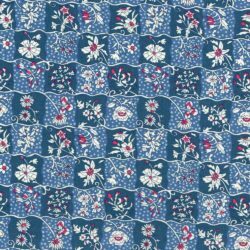 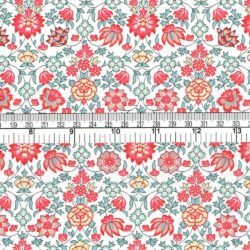 There are delicate florals in subtle colourways which will complement quilting patterns and designs.